Hello, I thought I would start describing the backstory on some of my images. The title for this series will be “About | name of image”…hope you enjoy! 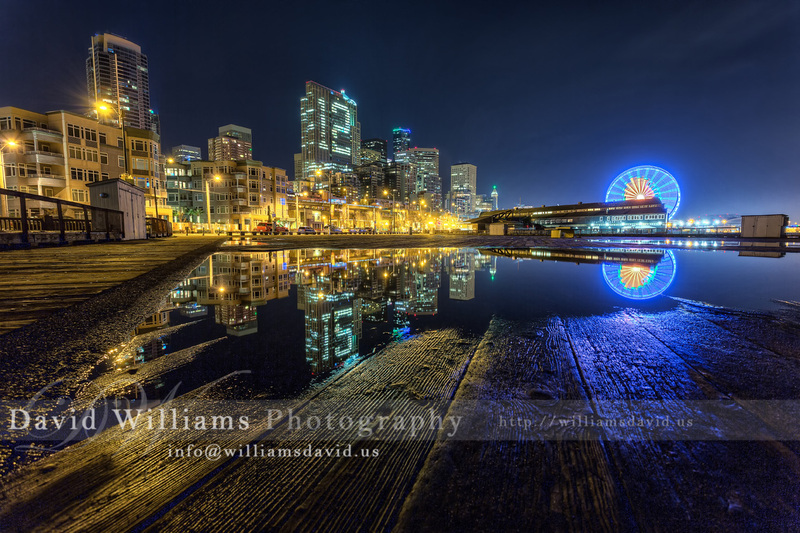 The image I decided to kick off this series is one of my favourite Seattle Seahawk themed images titled “Spirit of 12”. It was taken on January 16, 2015 around 11:30 at night. I was heading down to Seattle every Friday night at the time to look after my mom and had decided head down there early and stay a little late before heading over to my parents house (she had a friend staying late that night) so that I might be able to capture some Seattle Seahawk (football team for those who don’t know) themed images. I had actually spent a few hours attempting this shot, the timing had to be perfect as the Ferris Wheel would (obviously) move which would blur the football (limiting the time I was able to take the images). Of course, then there were the people. It amazed me how many people would just walk right in front of the camera (seriously, like 2 feet from the camera) which of course…destroyed the chances. We have a framed 20×30 image in our house of this image and it looks just absolutely amazing. As I mentioned before, it certainly is my favourite “Seahawk” image I have captured. Techie info: This is a 7 bracket HDR image shot using a Canon 5d Mark III with a Canon 17-40mm f/4L USM lens shot at 17mm. HDR processed with Photomatix Pro and finished in Photoshop. Thanks for stopping by and commenting! I’ve been pretty busy the last year but have promised myself to get out there and shoot more for myself (so stay tuned, new content WILL be coming)!